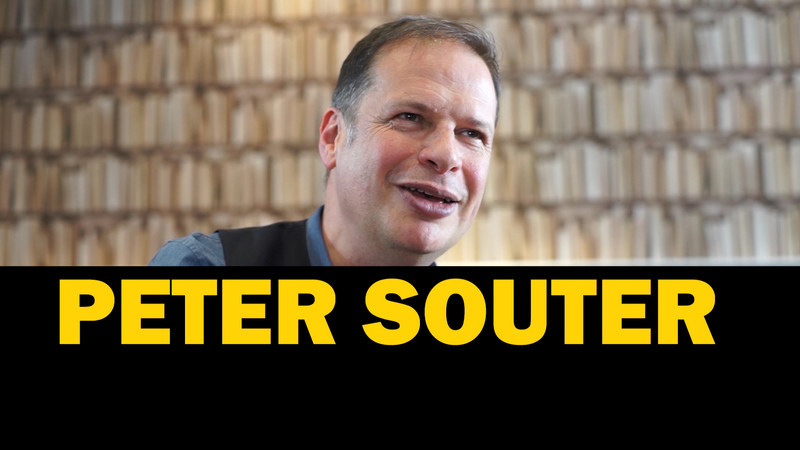 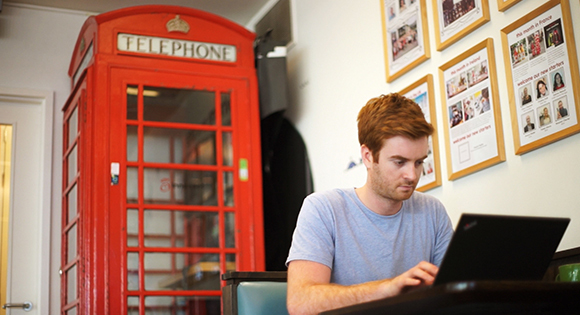 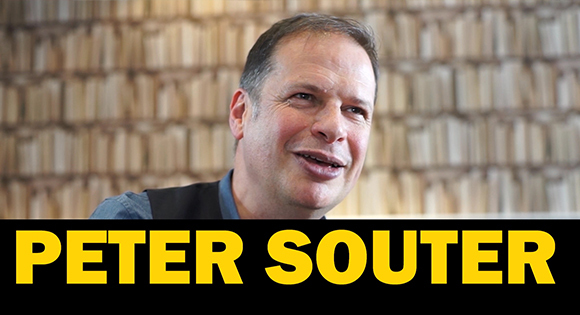 Peter Souter is the chairman and chief creative officer of TBWA London. 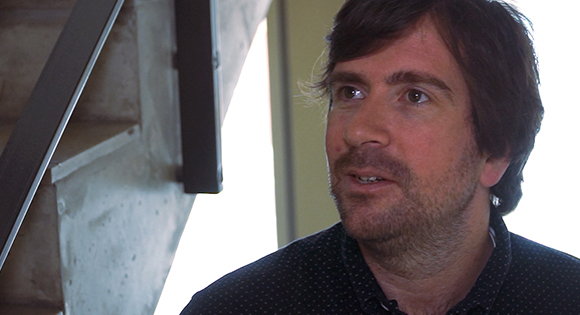 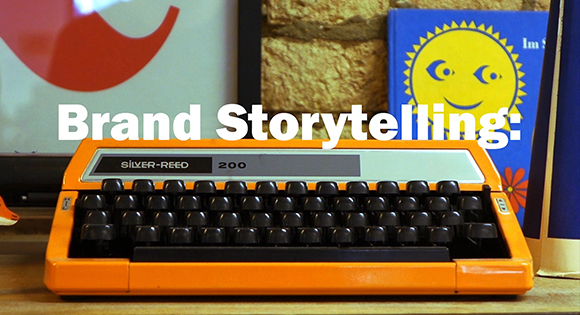 In this film he talks about his favourite ads, Film and Television as part of “Brand Storytelling“. 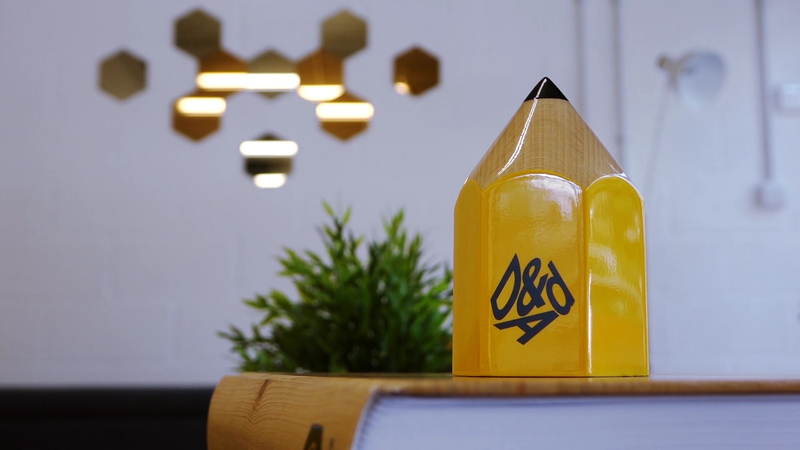 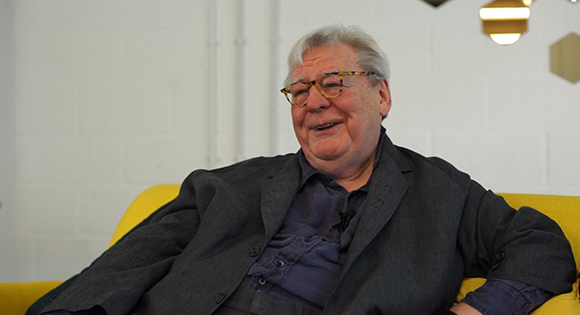 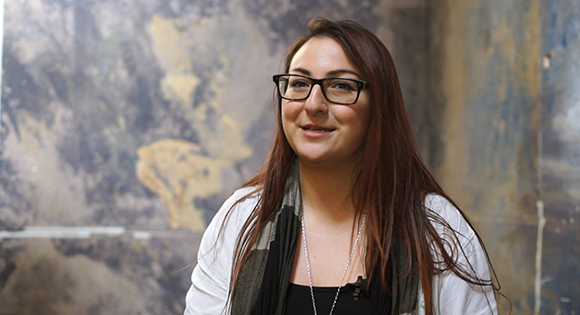 Other films in the series feature interviews, case studies, guidance and insight from Sir Alan Parker, Gary Hoff, Al Maccuish, Managing Director of RSA Films, Kai Hsiung and a brand profile of Innocent Drinks with Dan Germain taking us around Fruit Towers.